Q. Where is a paper cutter? 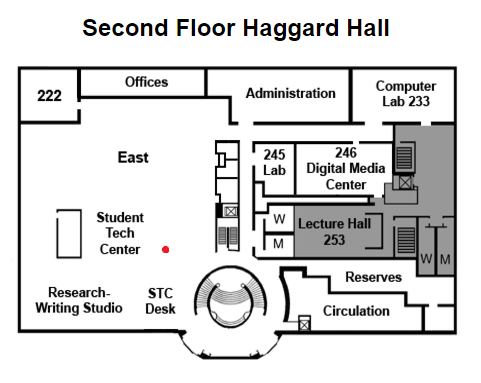 There are several paper cutters in Haggard Hall across from the STC desk.